You are not here merely to make a living. You are here in order to enable the world to live more amply, with greater vision, with a finer spirit of hope and achievement. You are here to enrich the world, and you impoverish yourself if you forget the errand. Alltech’s ONE Vision. 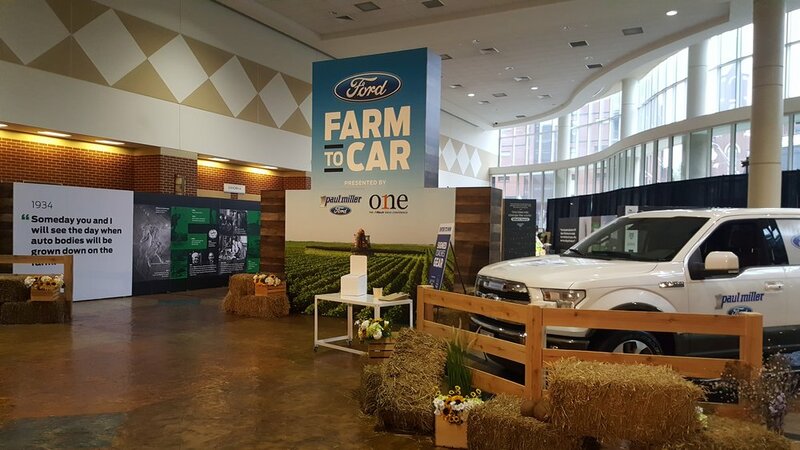 17K sq ft event experience dedicated to the future of farming. ARC collaborated with Communication Exhibits & Lotus Media to produce this one of kind experience. This is the time-lapse video for the setup & event duration. 7 days of setup, 2 days of tear down. Sig Sauer Range Day 2017; with Sacks Exhibits, Clark County Shooting Range, Las Vegas, NV. Ford Farm to Car Exhibit, Lexington, KY.